Saturday, February 9th, plan on attending two FREE fishing seminars on walleye and chinook salmon at Bretz RV & Marine in Missoula! 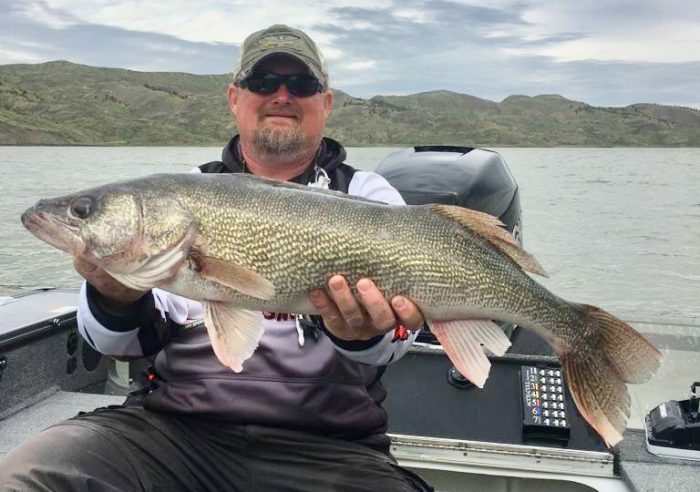 Two of the state’s best anglers will share their tips and tricks on how to catch walleyes and chinook salmon while fishing Fort Peck Reservoir. Jason Mundell, from Rip N Lips Guide service, who has teamed up with Bob Hickey to capture top place finishes in walleye tourney’s in Montana, as well as earn them Anglers of the Year, will kick off the free seminars at 10am with walleye jig selection and presentation which includes rod and line selection, along with many tips and tricks that have made Jason so successful over the years tournament fishing. 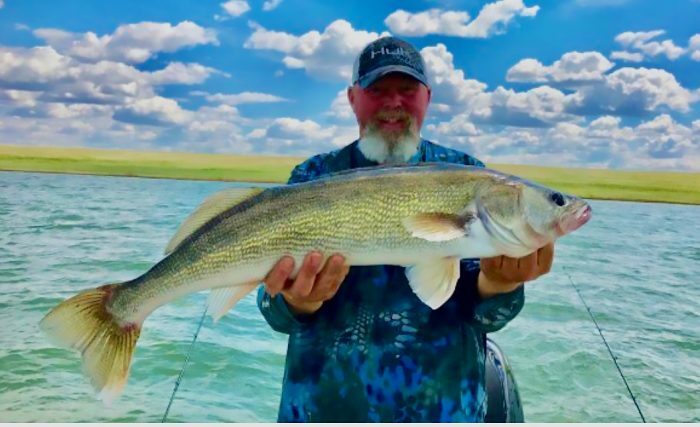 Then, at 11:30AM, Scott Collingsworth, the new owner of the Fort Peck Marina and another Montana top walleye tournament angler, will cover Cranking Walleyes under the Big Sky! Learn about bait selection for this time of year with changing weather patterns, rod and reel selection, along with the difference between trolling with mono and lead core. WAIT–there’s more! Additionally, you will learn how to use planer boards to help cover more of the water column to find active fish. 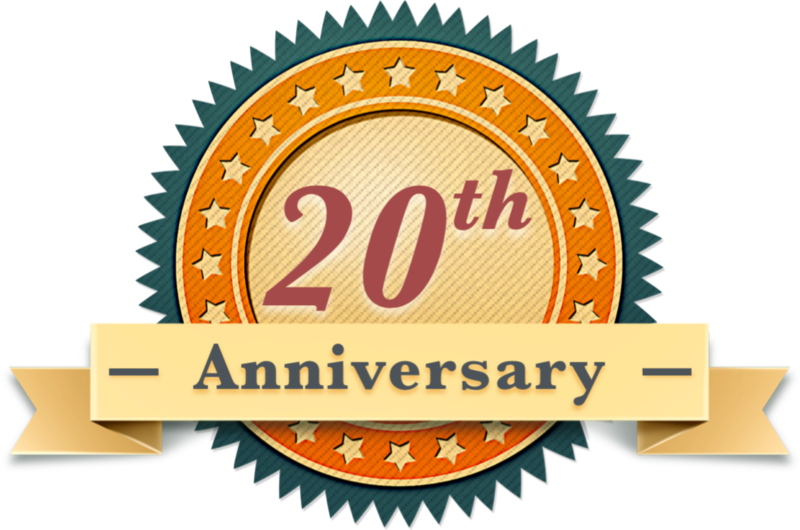 There will also be many tips in there on what has made the two so successful in catching walleyes on cranks in our great state. At 1:00pm, Jason will speak on the ins and outs of fishing for Chinook salmon on Fort Peck Reservoir. 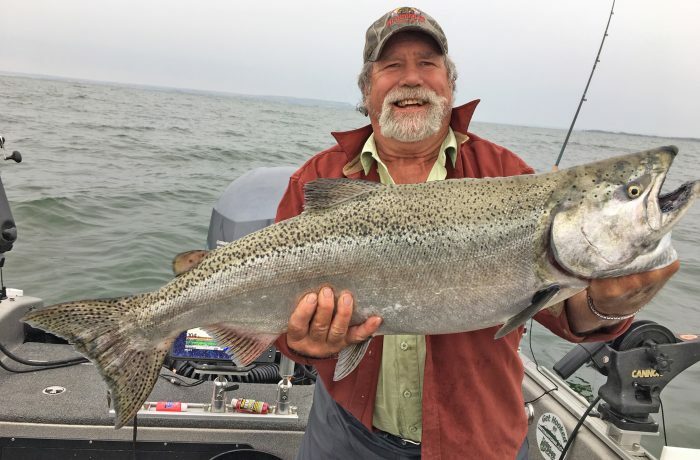 He will explain why this year is projected to be a good year on Fort Peck for chinook, the best time of the year to fish them and what equipment and tackle you will need to be successful.